Lakshmi Vilas Bank said on Friday its board has approved a share swap acquisition by housing finance firm Indiabulls Housing Finance. 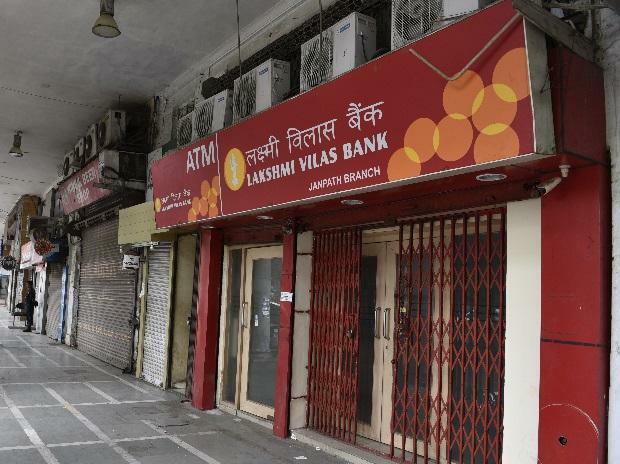 Lakshmi Vilas Bank shares were locked at 5 per cent upper circuit, at Rs 92.75, for the second straight day, in intra-day trade on the BSE after reports of a merger with Indiabulls Housing Finance. Shares of Indiabulls Housing Finance were up 2 per cent to Rs 916, gaining 9 per cent in the past three trading days. In comparison, the benchmark index was up 0.40 per cent at 38,840 points. The deal announcement was made after stock market closing on Friday.